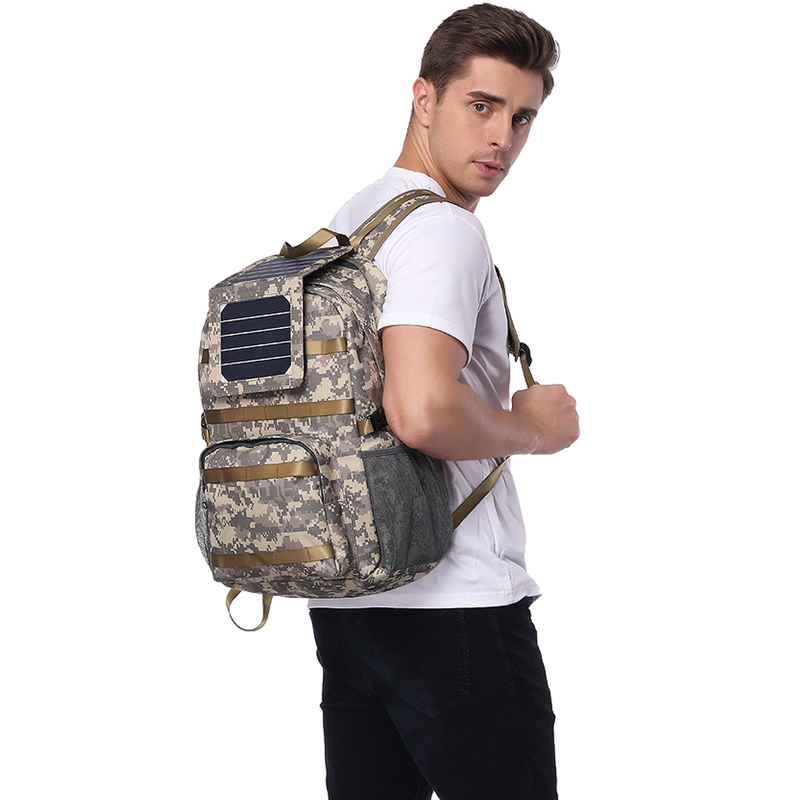 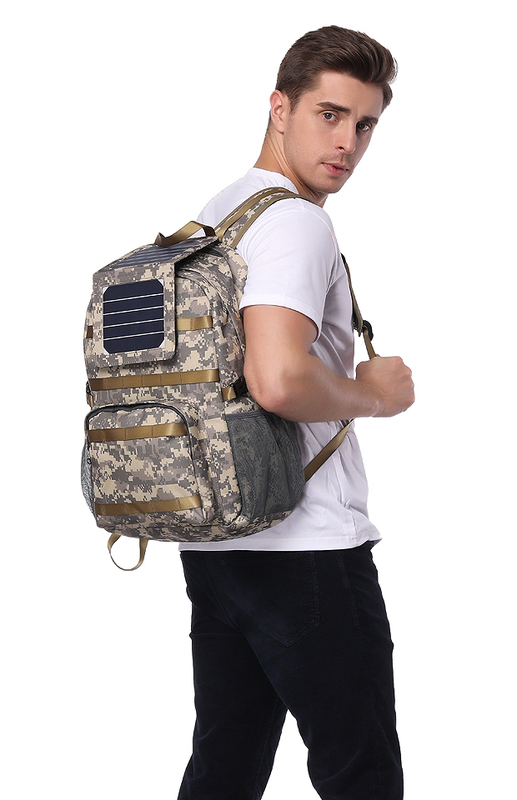 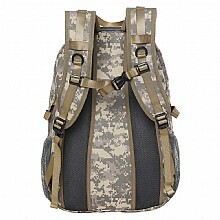 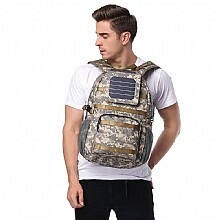 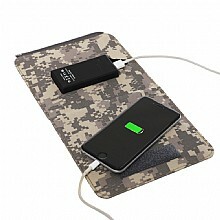 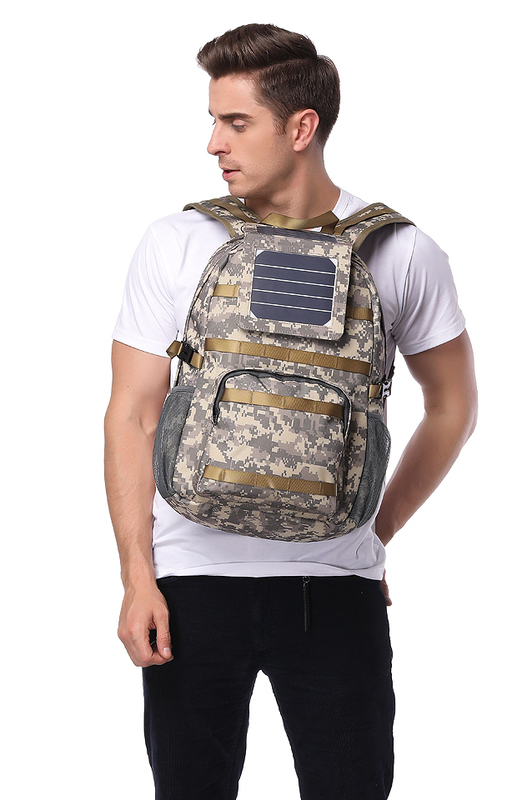 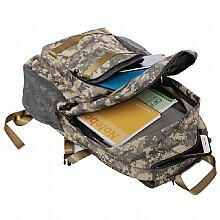 ECEEN soft material camouflage color with SUNPOWER brand solar panel solar charger bag,Fashion solar daily bag, solar bag, solar backpack, solar hiking bag, solar power bag, solar camping bag, solar backpack,ECEEN Electronic limited. 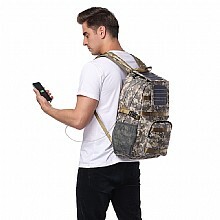 solar bag for hiking, camping and walking etc. 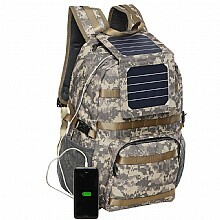 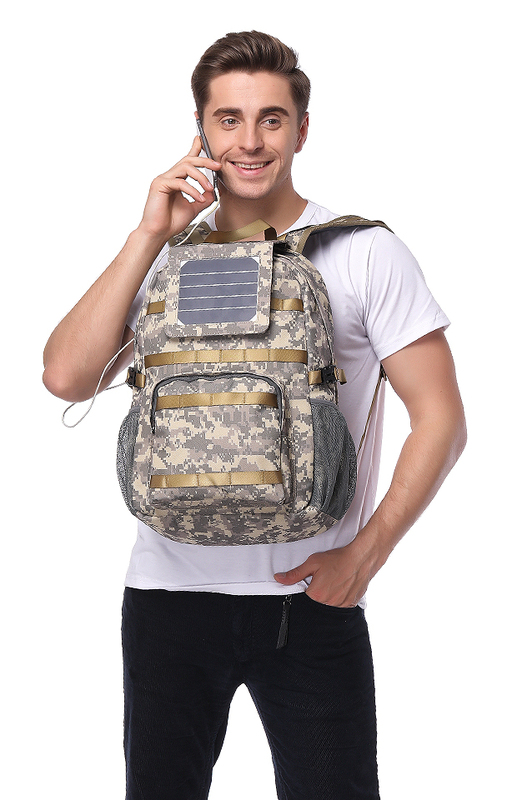 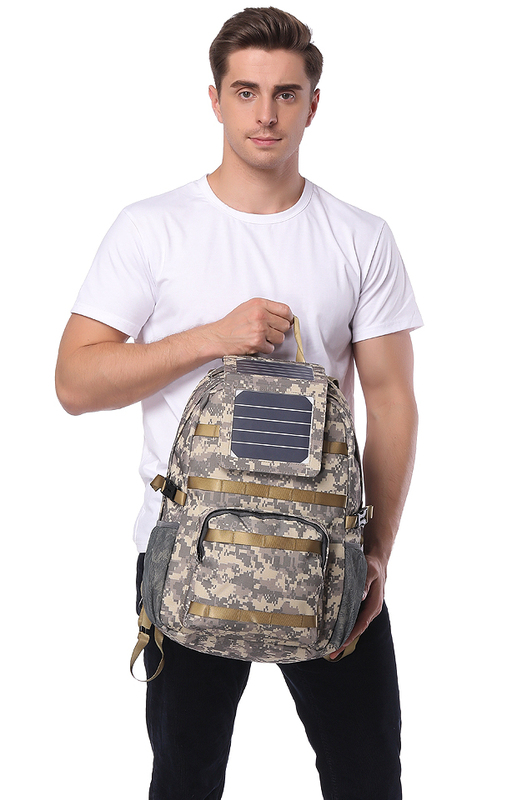 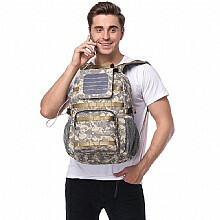 The solar panel bag is very cool, fanshion and useful. 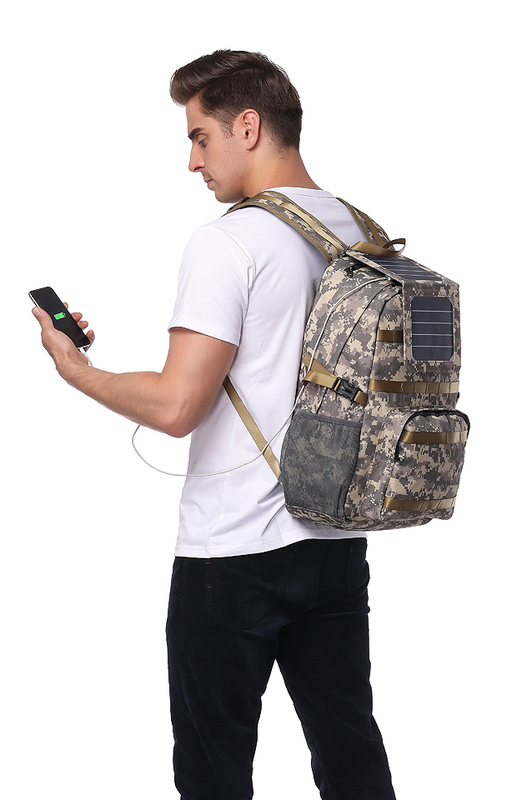 Enjoy your outdoor life with the solar backpack!